A 13-month-old baby died at the Children’s Clinic last night after suffering from complications from measles, the Ministry of Health confirmed for Republika. This is the third time a child has died during the ongoing measles outbreak. A 13-month-old baby from Sveti Nikole, who got infected by his father, died on Thursday, and the first victim was a six-month-old baby who died from complications caused by measles. 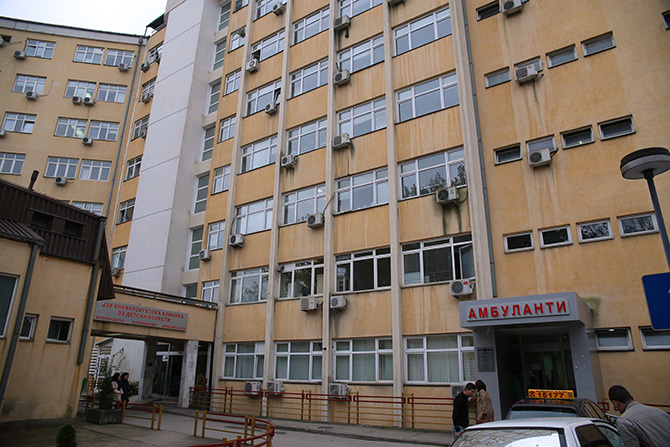 The baby from Tetovo, who died at the Children’s Clinic, was not vaccinated. “The Ministry of Health expresses regret for the death of the child as a result of complications from measles, a disease that can be prevented by vaccination. Once again, we urge all parents to seriously consider the recommendations for vaccination with the MMR vaccine, which protects against this seriously contagious disease. The vaccine in the health centers is applied for free, and the vaccines are of proven quality,” the Ministry has said.